The basic emotional impact of music is a thing that is not to be denied. However, there are biases that can affect a listener's perception to different musical genres and sounds. These biases are often critical to the perception of music when it is heard by a listener that has never bothered to develop a sensitive ear to music and its various technical elements. Quite often, a basic change or shift in these biases can lead to an enormously different perception in the way that music is received. The most important of these biases are those that are cultural in nature. When these factors come into play, the less developed ears of the common music listener that has received little or no musical training are often the most heavily affected by this phenomenon. 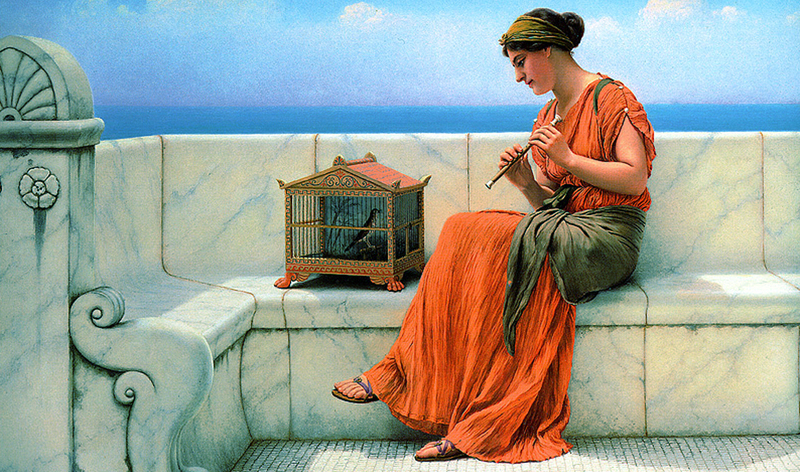 Since musical technicalities are not as noticed and not as rigorously classified in the ears of the musically untrained individual, the culture that is associated with many forms of music often comes to the forefront when the music is heard; these culture elements will often alter the perception of the actual sounds within a musical composition. Thus, if the cultural elements associated with a particular genre of music are either liked or disliked, then the same elements of bias usually accompany the perception of the music as well. Other biases that affect musical creations are the visual elements involved. While there are an infinite number of creative options that link music to various kinds of visual stimuli, the most common have always been the look and movements of the performer(s). If the performer(s) looks or moves in a way that is not liked by the listener, the actual sound itself is often perceived in a more negative manner and vice versa.